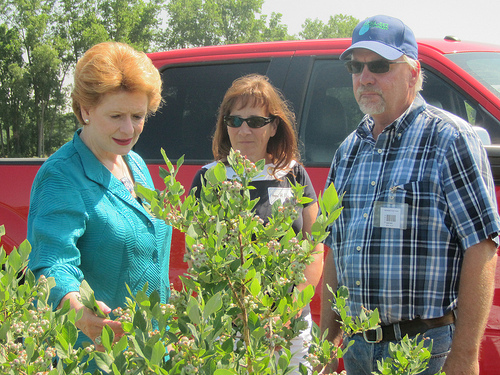 Senator Stabenow inspecting blueberries. 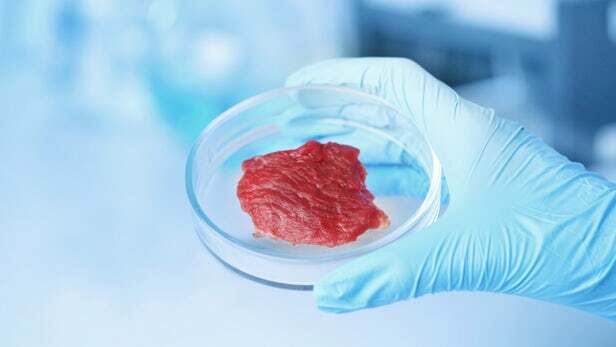 Photo courtesy of Sen. Stabenow website. Last week, Senator Debbie Stabenow, head of the US Senate Agriculture Committee, and House Majority Leader Rep. Eric Cantor both firmly expressed that a Farm Bill would be passed in the lame-duck session after the election. This means that there are only a few weeks to gather the landslide of grassroots momentum needed to make sure the bill that’s passed is the best Farm Bill for the next generation of farmers and ranchers. Please take a moment to sign on to the National Sustainable Agriculture Coalition petition calling for a fair farm bill now. We need investment in farms, food, and people; we need to protect the air, soil and water; and we need to level the subsidies playing field. Let’s have 50,000 signatures waiting on their desks when they get back: Sign the NSAC petition today.